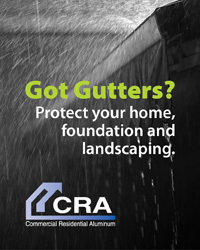 Seamless rain gutters control the flow of water around your home which protects against ground area washouts. They also eliminate that annoying water run-off in doorways and garage openings. 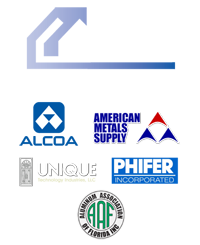 Rain gutters are available in many colors to either blend in or accent the look of your home. Improper drainage from old, improper size or damaged rain gutters may even cause damage to the structure you are trying to protect. 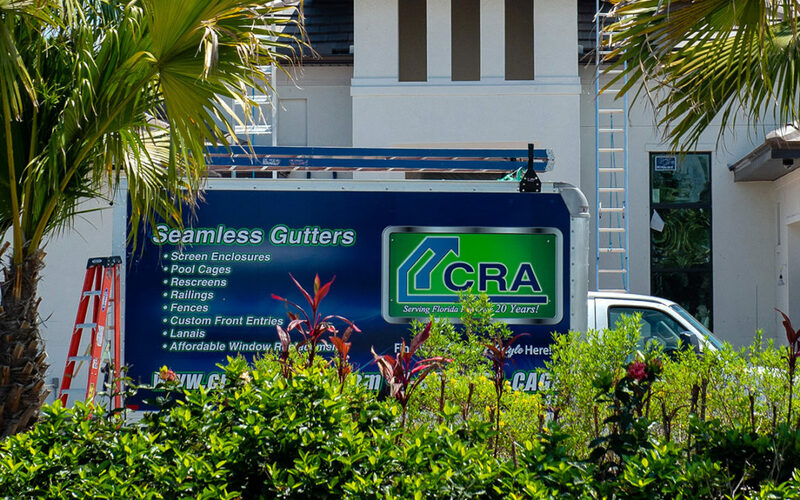 Commercial Residential Aluminum professionally installs aluminum seamless gutters on Florida’s Gulf Coast from Tampa to Naples. Providing home comfort and protection costs surprisingly little. 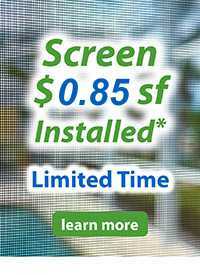 Call 941.486.9104 or visit CRA today to get a quick quote, schedule an install or learn more.